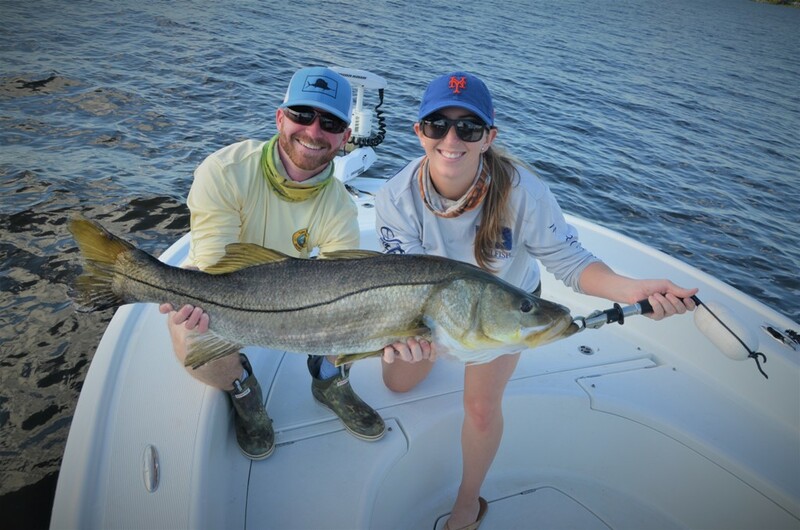 Inshore- Snook & Jack Crevalles are around in full force this week. 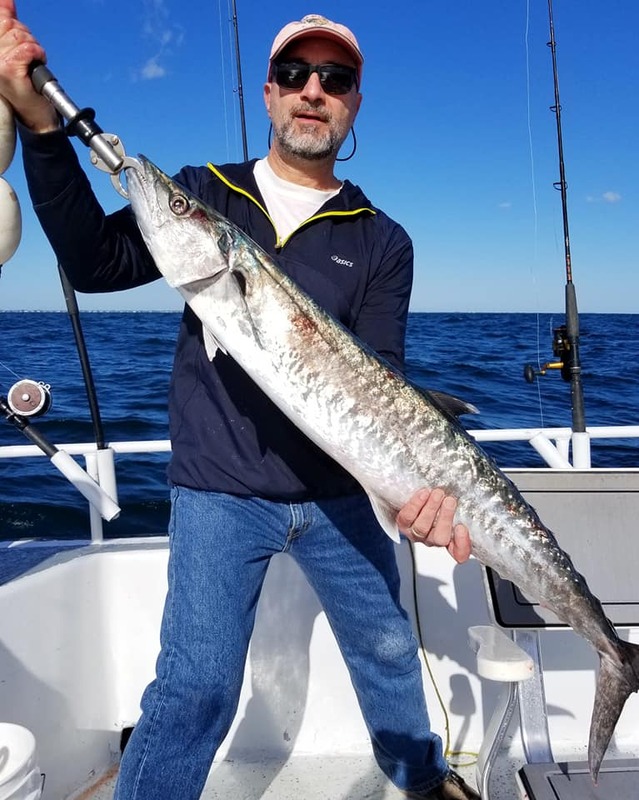 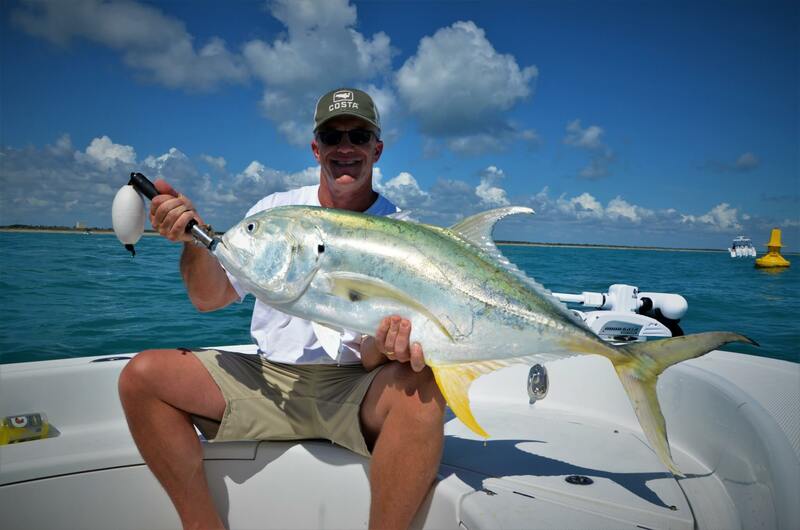 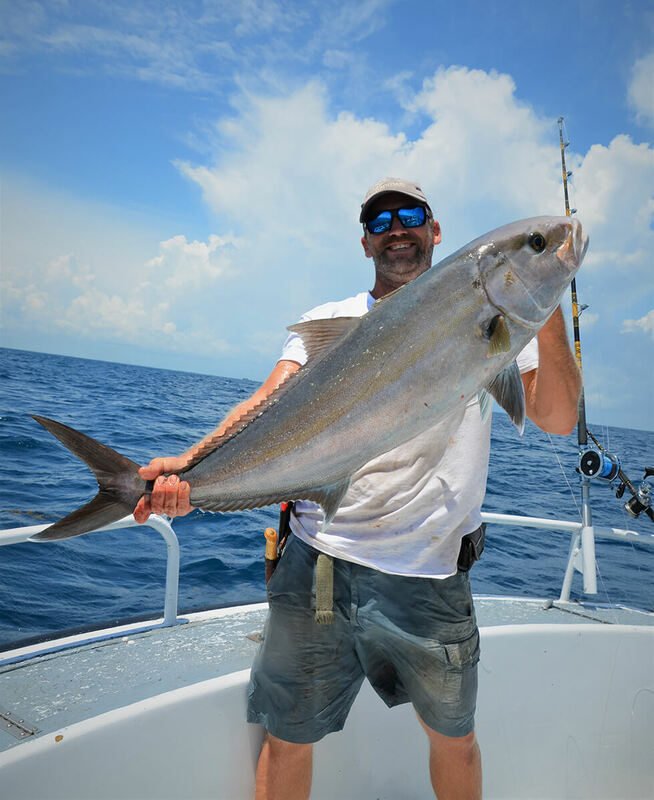 Fishing live white baitfish is your ticket to success this week. 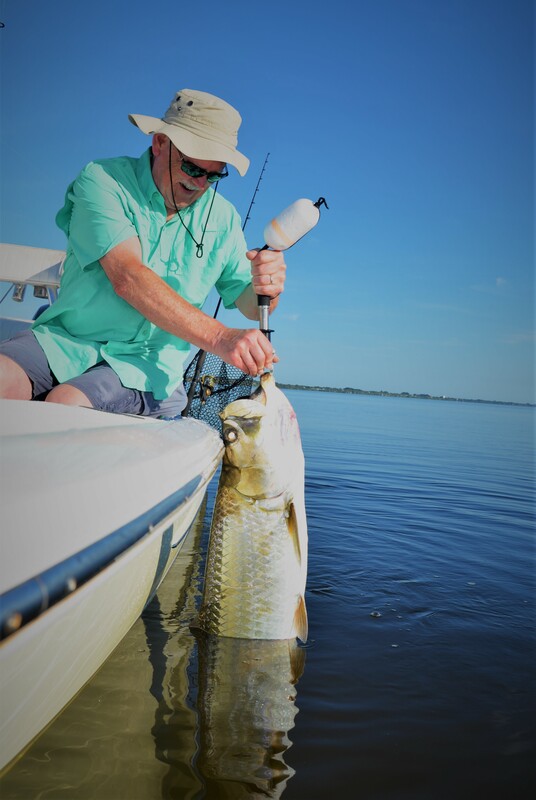 Fishing around structure will provide as many bites as you have baits in your livewell. 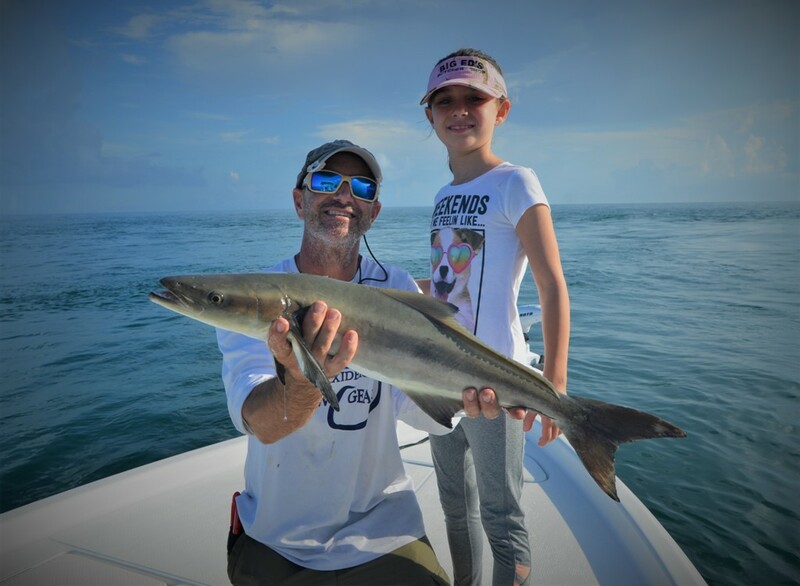 We have also been catching a few larger sea trout this week as by catch when targeting snook & jack crevalles. 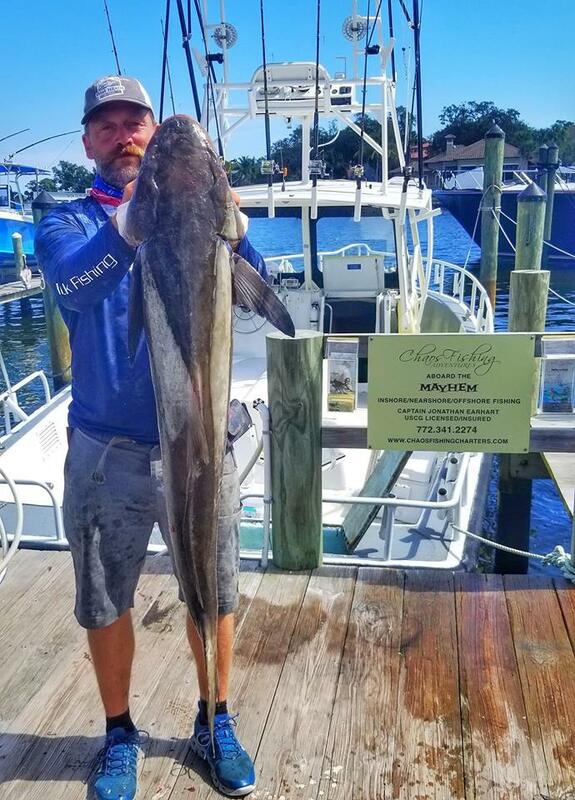 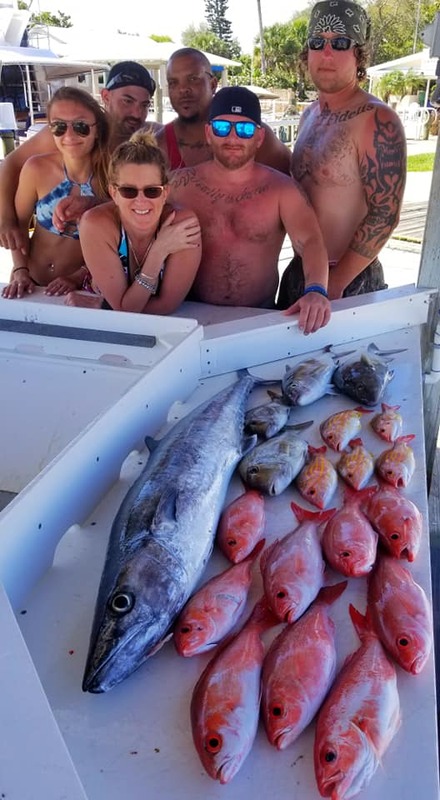 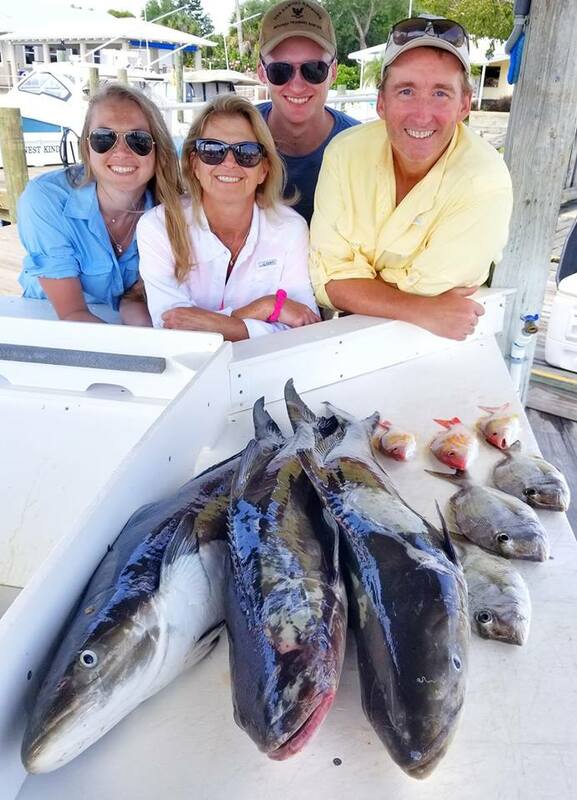 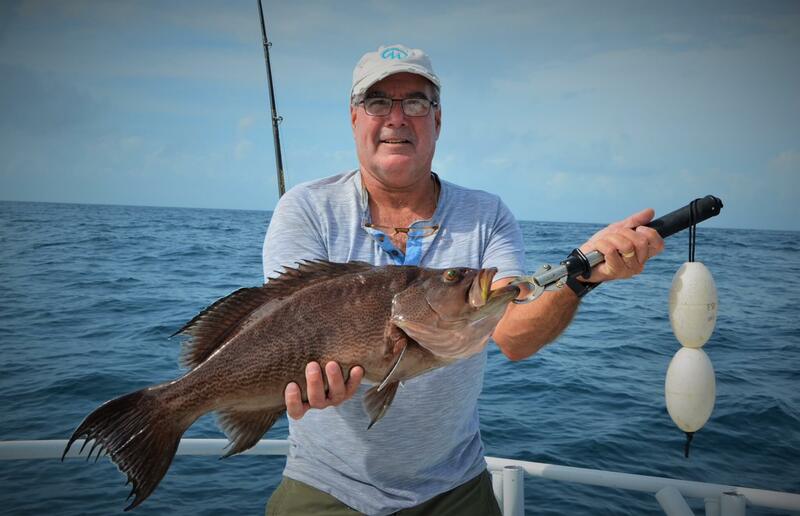 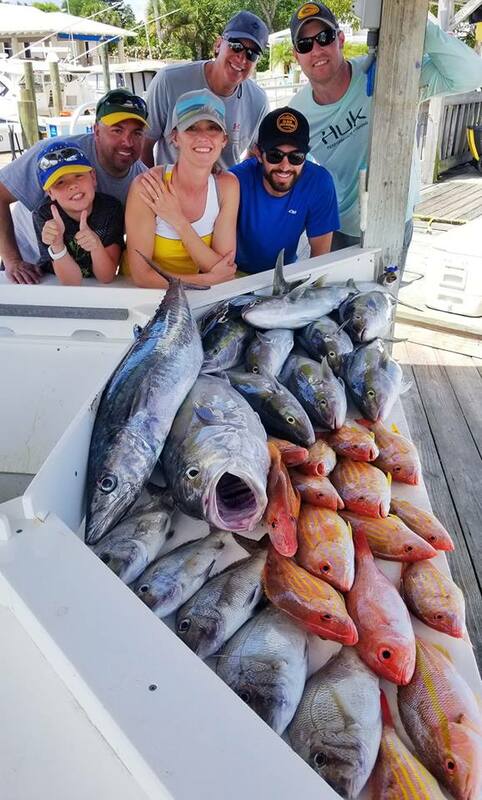 Offshore- Fishing offshore this week has been stellar for snapper & cobia. 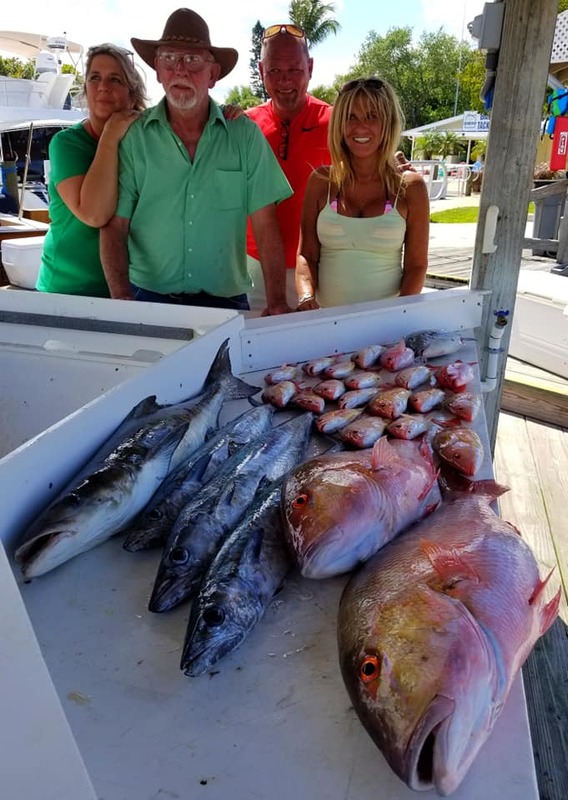 Mixed in are tons of rudderfish & amberjacks. 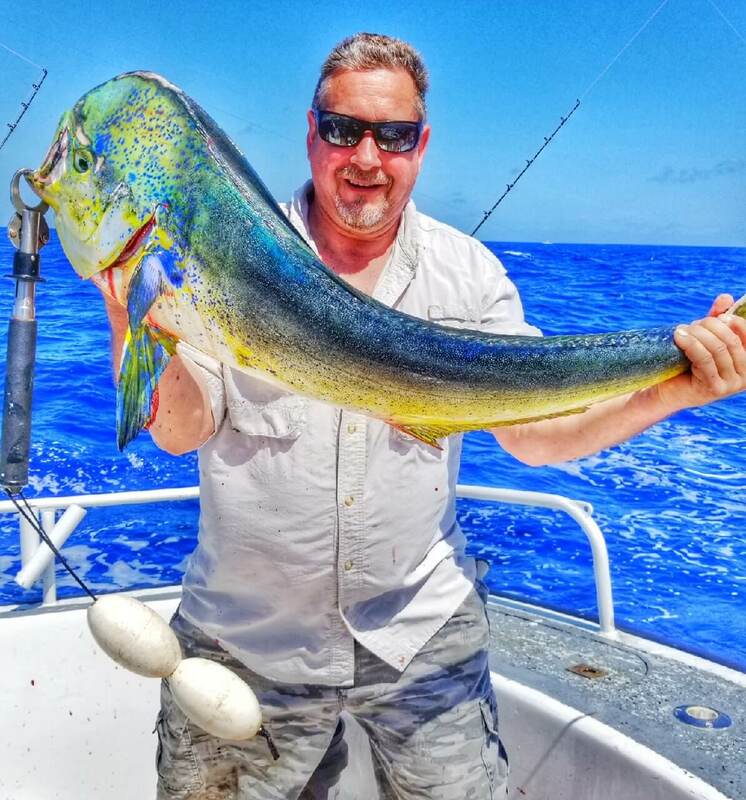 Mahi are being caught live baiting along weed lines in 180-220′. 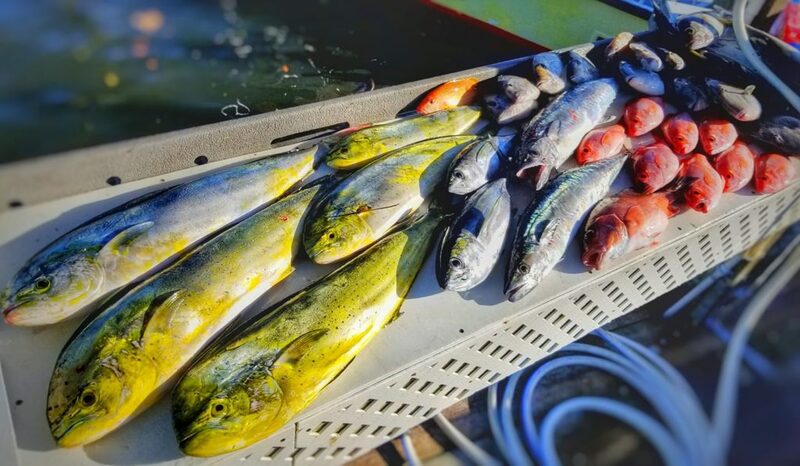 If live bait isnt an option trolling has been somewhat producutive along weedlines in this same depth. 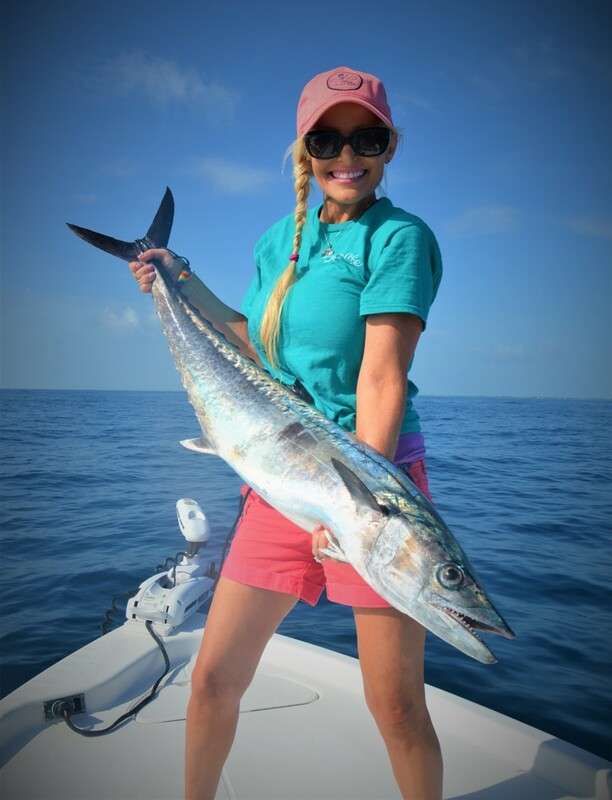 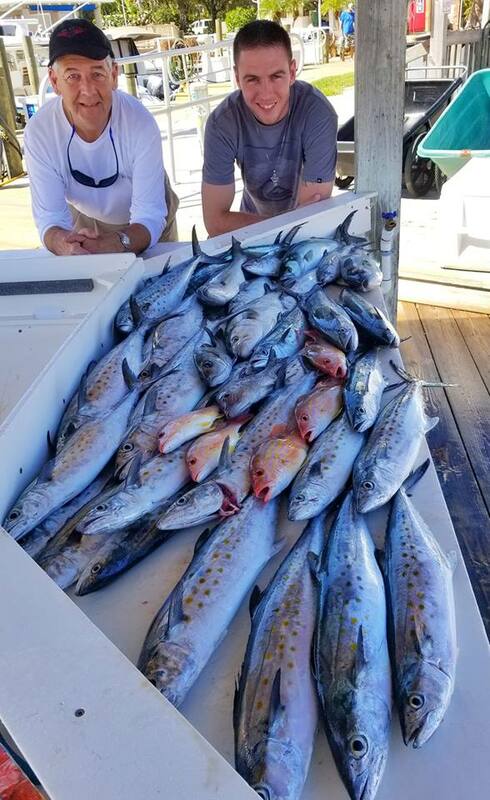 Find a good condition an skirt the outside of it with dead ballyhoos for bites from Sailfish, tuna, mahi, bonita, kingfish, & cobia.